We Can Save Your Business Up To 36%* On Your Business Gas Quote! Call now or fill in our business gas quote form below to get an instant quote. 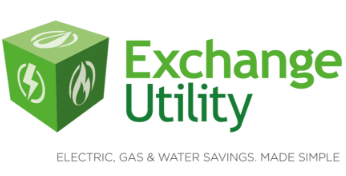 When you get a business gas quote from Exchange Utility, you will receive tariff prices and information for a variety of UK gas providers. Why compare business gas suppliers? Even if you would like to stay with the same supplier, it’s always worth doing a comparison. By doing this, you can assess how your current gas supplier measures up against competitors and can see if they really are the best option for your business. Getting a business gas quote from several suppliers via an impartial comparison service, like Exchange Utility, can help you to achieve just that. Why get a business gas quote from Exchange Utility? Comparing business gas with Exchange Utility can help you to make life easier and reduce your business energy overheads. 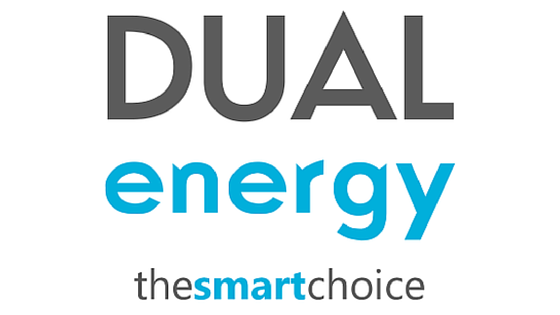 With just a couple of details from a recent business gas bill, we can generate a comparison across several energy suppliers and give you a range of price options to choose from. From these prices, and the information given to you by our business energy experts, you will be able to make an informed decision on who is the most well suited and cost effective supplier for your business. In addition, you will benefit from expert advice, industry tips and tricks to reduce your costs further and effective energy management. When you choose your energy through Exchange Utility, you also never need to worry about going out of contract again, as your energy account manager will get in touch when your contract is due for renewal – Meaning no nasty surprises or unexpectedly high bills. Why do our customers love is? Read our case studies to find out.